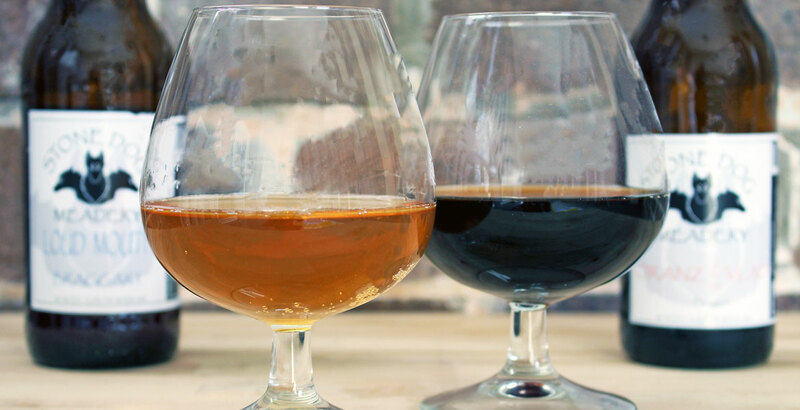 A tiny number of Australian brewers have played with mead and braggots, but there's now a small yet growing number of people specialising in these ancient beverages. Marie Claire Jarratt spoke to some of them in her debut article for the site. While some might have forecast the renaissance that beer has been enjoying globally, would many have predicted the rise of sours? Award-winning writer Michael Donaldson laps up the tsunami of sours breaking on Kiwi shores. 4 Pines is to further stamp its claim to be a Northern Beaches brewery with the opening of three new venues over the coming months. They include a restaurant, speciality barrel-aged beer venue and a bakery. With a reputation for walking on the wild side well established, Kiwi trailblazers Garage Project are set to get wilder still. Kerry McBride joined them for a tour of their new Wild Workshop where they'll be working with barrels, foeders and a coolship. Australian whisky makers are garnering serious attention across the world – and from local brewers keen to lay their hands on used barrels. We visited Melbourne's Starward, best known to beer lovers for its involvement in Boatrocker's Ramjet. The flurry of new brewing companies opening in Tasmania continues apace. Yet it's fair to say that Ocho stands out. Not just because it opened with a barrel-aged saison, but because its means of getting beer to punters is rather unusual. From home brewing in Wollongong to barrel aged sours in Toronto, David Everitt is living out quite the dream. In the second of our Aussie Export articles, he tells us how it came to pass and offers insights into the Canadian beer scene. For the second in our series looking at the story behind some of the coolest, most iconic or most sought after beers in Australia we showcase Boatrocker's Ramjet. The imperial stout even has its own day, with the first Ramjet Day on April 9, 2016. We're kicking off a new series looking at the story behind some of the coolest, most iconic and downright funky beers to come out of Australia. With 100 kegs ready for a major release, first up is Feral's Watermelon Warhead. Want to know what's coming up in the beer world? 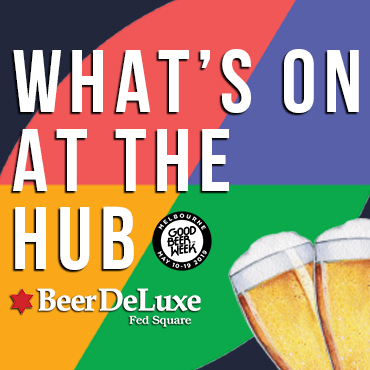 Every week, we'll be rounding up all the latest beer events added to the Crafty Pint Events Diary. 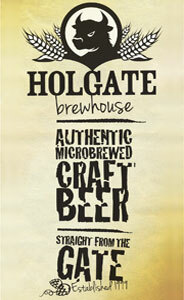 If you'd like to see yours appear there and here, drop us a line at events@craftypint.com.